Enjoy this Private, Non-Stop transfer From or To the Los Angeles Int. Airport (LAX) and Venice Beach, Playa Del Rey, Culver City, Mar Vista or Marina Del Rey. 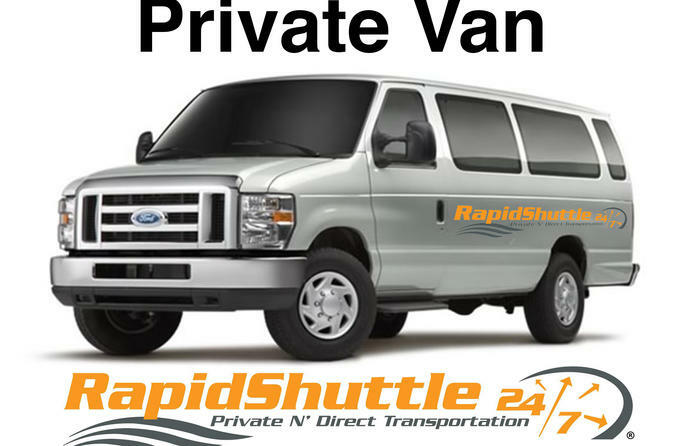 This Private transfer can be reserved up to 10 passengers. Meet and Greet services available upon request. This Private, Non-Stop transfer From or To the Los Angeles Int. Airport (LAX) and Venice Beach, Playa Del Rey, Culver City, Mar Vista or Marina Del Rey, can be reserved up to 10 passengers. Fold up Wheelchairs welcome.